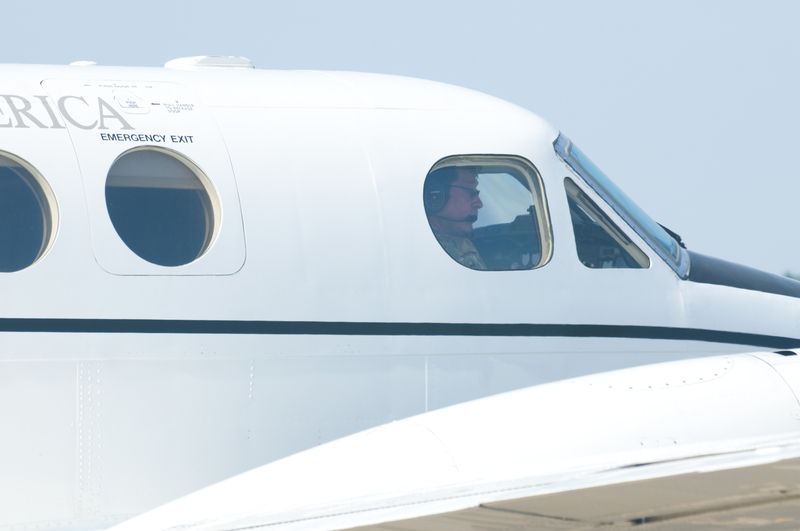 NASHVILLE, Tenn. — The Army’s fixed-wing utility aircraft replacement program is again on ice, taking a backseat to the service’s major modernization priorities, according to the Army’s program executive officer for aviation. A year ago, the Army took a second stab at buying a new fixed-wing utility plane and issued a request for project proposals after it decided not to choose an aircraft during a previous competition. The service changed its tune after it underwent a series of deep dives into each and every one of its programs, taking money from efforts that did not line up with the service’s top six modernization priorities or contribute to a more lethal force. Programs like the fixed-wing utility replacement have become the bill payer for major efforts, particularly two lines to procure a Future Long-Range Assault Aircraft and a Future Attack Reconnaissance Aircraft. “The [Army] secretary ultimately said, as he looked at ... the modernization portfolio, was it the right thing to be doing at the right time,” Brig. Gen. Thomas Todd told Defense News in an April 10 interview ahead of the Army Aviation Association of America’s annual summit. When that decision might be is not yet clear. Any fleet that would replace the current aircraft needs to meet operational requirements and be cost effective, Todd noted. But for now, the service is going to continue to keep the current fleet flying and continue to inform leadership on the impact of keeping that current fleet in the air. The Army has been trying to replace its aging C-12 and C-26 fixed-wing utility aircraft fleet for years but when it came time to choose an aircraft during a 2017 competition, the service opted to choose nothing and canceled its solicitation. Part of the problem might have been that there was only one offering — a Sierra Nevada and Textron team submission. Sierra Nevada protested the Army’s decision, but the Government Accountability Office denied the protest in December 2017. Roughly four years ago, about 77 percent of the fleet was considered beyond useful life, which would require either replacement or recapitalization through a service life extension. The basic requirement as of last year was to procure a non-developmental fixed-wing aircraft capable of performing operational-support airlift missions, moving personnel and equipment flexibly around the battlefield. The Army has been looking for improved passenger and payload capability along with greater refueling range. The service first released a request for information in 2012 looking for potential commercial off-the-shelf replacements with the plan to procure and field the aircraft from fiscal 2014 and 2018.